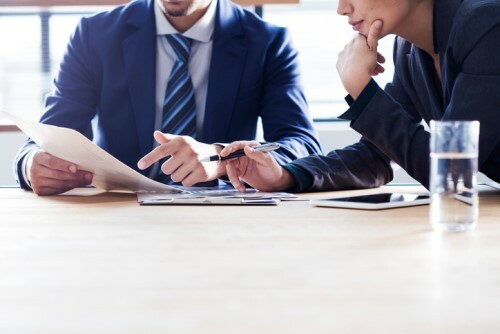 The world’s largest publicly traded property and casualty insurance company has announced the establishment of a new division in Australia and New Zealand, as well as the appointment of the division’s new head. 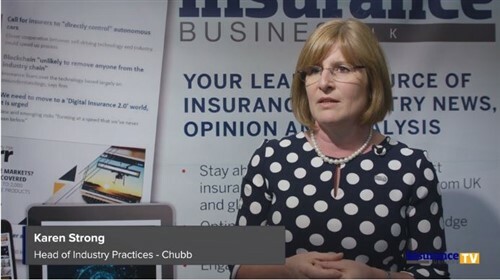 Chubb has created a major accounts division in Australia and New Zealand, to provide dedicated premium underwriting, risk-engineering, and claims services for large, global, and multinational clients and business partners. Taking charge of the new unit as major accounts division manager for Australia and New Zealand is Demetra Day. In this role, Day will be responsible for managing the major accounts underwriting teams, global client executives, claims-client relationship managers, and risk engineers.